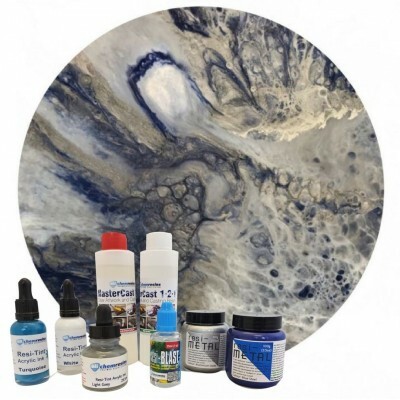 We are a manufacturer and distributor of two-part art resin systems and industrial resin systems, epoxy repair compounds, photo luminescent pigments and resin art pigments. 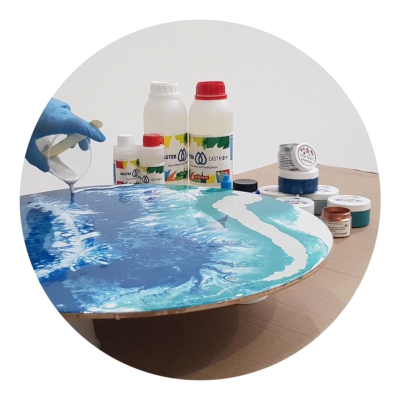 Our art resins are suitable for coating artwork, creating stunning pigmented resin art and creating amazing resin river tables, also known as resin live edge tables. We have built a solid worldwide distribution network specialising in general civil engineering, art resins, power generation and mining/quarrying markets. Our activities extend to many other industries, too numerous to mention. We supply polymer solutions for repair and maintenance applications. 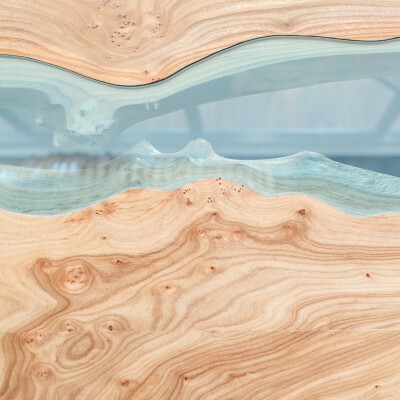 Our technology covers epoxy casting resins, polyester, polyurethane and optically clear casting resins, artwork resins and pigments, gravel bonding resins, doming resins, epoxy putties, epoxy adhesives, duct sealants, pipe repair kits and ceramic-epoxy coatings. We have over 44 years industry experience solving problems in the toughest and most aggressive environments on earth. Eli-Chem is the home of Eli-Flex Conveyor Belt and Rubber Repair resin and MasterCast art resins. 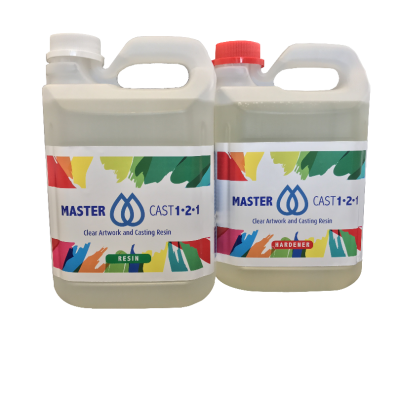 If you have a problem, the chances are we have the resin solution.